Keep cups, metal straws, and reusable eco bags are all great ways to be environmentally savvy. Even still, the average Australian is producing 1.5 tonnes of plastic and food waste each year. Supermarkets are catching on by encouraging shoppers to ditch plastic bags and cutting down on plastic packaging. 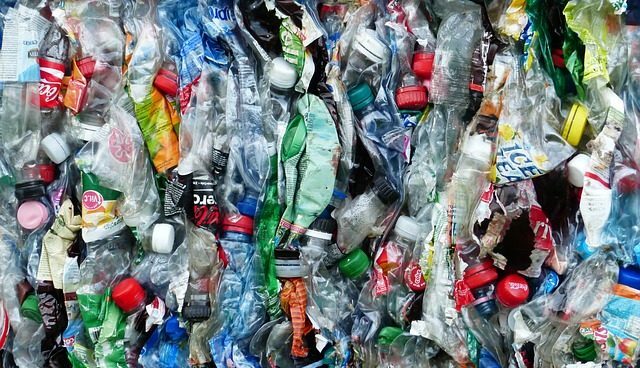 But just how bad is plastic, and what can we do as individuals to help reduce our ecological footprint? Chatting to Tess we have Zoe Dean from Greenpeace to give us the scoop on how we can help create a sustainable lifestyle.